Power Transformer Upgrades | SPX Transformer Solutions, Inc.
Waukesha® Service has the information, equipment, suppliers, experienced personnel and know-how to perform upgrades on almost any manufacturer’s transformers up to 765kV. By focusing on performance quality, reliability and transformer life throughout your system, our Service Team can help keep your can transformers performing at optimum efficiency by upgrading to the industry’s latest components and accessories. These studies normally address items that limit performance of transformer components, such as bushings, DETC, LTC, conductor/cable size, cooling, etc. They also help determine the effects of adding radiators, replacing existing radiators with larger radiators, pumps, cooling fans and/or higher speed fans as well as establishing a maximum rating, taking into account the added cooling and limiting factors (such as temperature rise), leading to options that could upgrade any limiting factors. Waukesha® Service can provide a complete furnish, install and test package, which includes installation instructions/drawings, bills of material and parts. 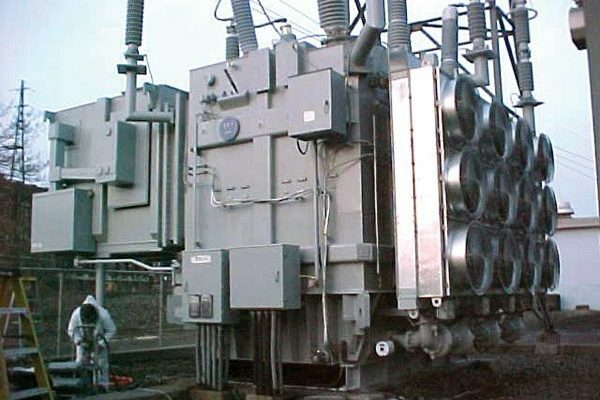 Current transformers can be installed internally if space is available or externally using slip-over CTs; a feasibility study is required to determine if CTs can be installed. Transformers manufactured by SPX Transformer Solutions can be done simply by giving us the transformer serial number. Transformers from other manufacturers require drawing submittals from the customer and/or a site visit. The site visit may require an internal inspection of the transformer to determine available space, dimensions and material requirements. Waukesha® Service can provide a complete furnish, install and test package, which may include installation/wiring drawings, CTs, mounting kits, conduit, wiring, terminal blocks and other miscellaneous items. Waukesha® Service combines experienced engineering, quality suppliers and highly skilled field technicians to provide many types of control upgrades. A control upgrade could be a single component, a completely new control box or anything in between, including a complete furnish, install and test package. Upgradeable control components include LTC controls, fan/cooling controls, auxiliary and seal-in relays, gauges and protective devices. Waukesha® Service works directly with monitoring equipment suppliers to provide a package that meets your needs. We have successfully completed projects using Dynamic Ratings and Qualitrol monitoring equipment and have technical resources available at other manufacturers, if needed. Other devices, such as water and gas monitors, LTC position indicators, gauges and RTDs, can be included in the package. Customer provides control drawings/schematics to incorporate the monitoring equipment into the existing equipment, and the Service Team takes the project from there to completion. SPX Transformer Solutions possesses the equipment, experience and capabilities to complete other service work you may elect to perform while your transformer is being upgraded, such as condition assessments, insulation dryouts, bushing replacements, LTC repairs/upgrades, natural ester fluid retrofills, etc. 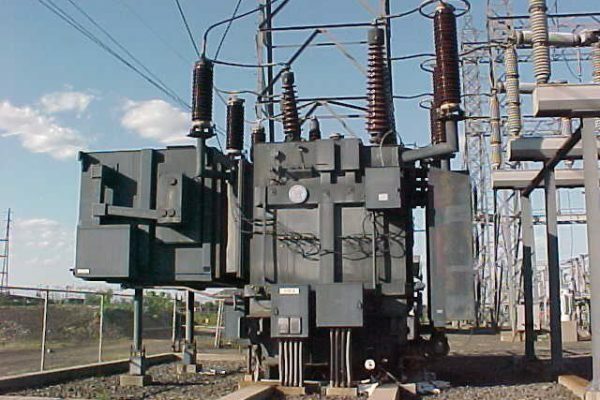 ; combining services can minimize costs and transformer downtime.